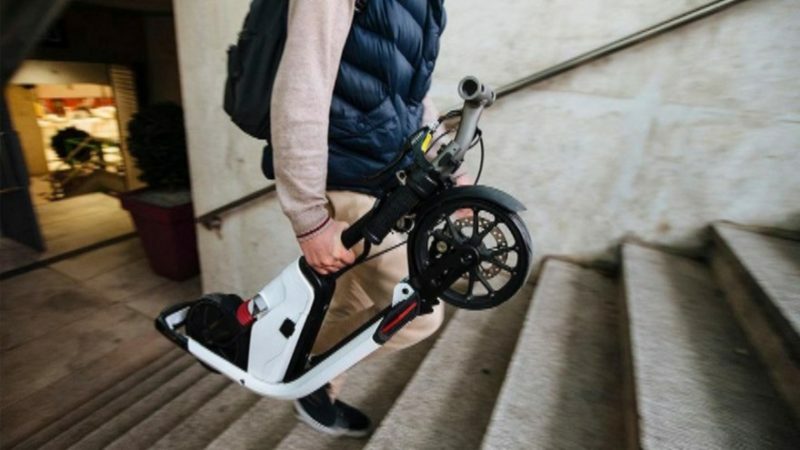 In June, Moscow will open the third automatic kick scooter rental station Scooter Scoring, which offers short-term lease of electric kick scooters for little money. First of all, taking a kick scooter from a station is beneficial for those who need to overcome a small distance, because the cost of the service starts at 2 rubles per minute. The service suited the Muscovites. Until the end of the year, the creators want to increase the number of rental stations, where they will be able to accommodate about 1000 electric kick scooter . Scootering Scooter was created within the framework of the national technological initiative "Autonet", so in the future the network will only develop: the creators say they are actively attracting investments for the full-scale launch of the network in St. Petersburg and Helsinki.